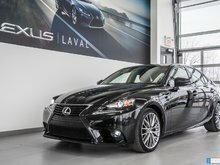 Home > Pre-Owned Vehicles > Lexus > IS 250 > 2015 > 2015 Lexus IS 250 F-Sport 2**NAVI**CUIR**TOIT**CAM. 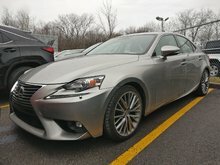 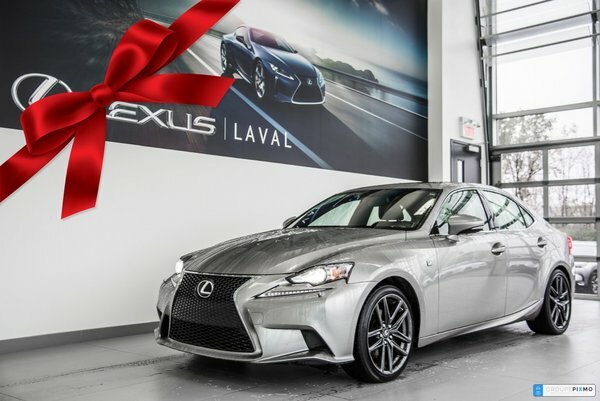 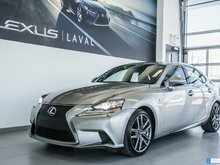 2015 Lexus IS 250 F-Sport 2**NAVI**CUIR**TOIT**CAM. 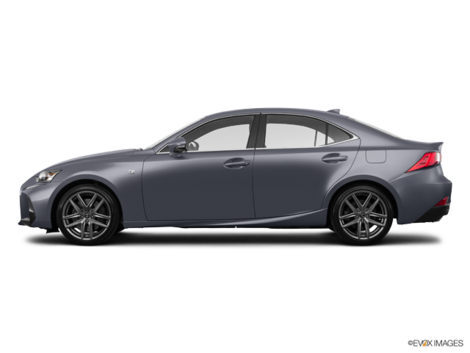 Heated stearing, Blind spot monitor system, Steering Wheel Audio Controls,Engine Immobilizer,HID headlights,Automatic Headlights,Auto-Dimming Rearview Mirror, Lexus warranty until April the 23th 2021/110000 kms. 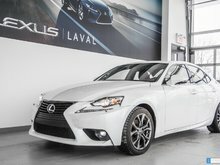 Navigation SAystem, Rear view camera, heated and ventilated seats, Free Carproof report available online.